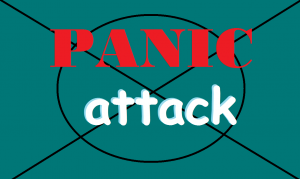 Are you aware that several factors cause panic attacks? 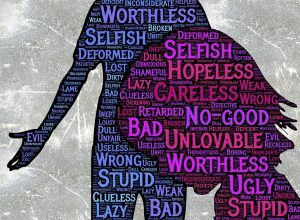 A person who has a particular kind of anxiety disorder may experience these attacks whenever something or someone causes triggering effects. It is the primary reason why these attacks are not always easy to handle. They will come at different times, most especially when the person attacked is not ready on how to handle it. The essential thing that you must master is how to remain calm. Keep in mind that you can never extend help or support to someone if you are also in a panic. Be mindful of the situation and act fast. When you make an effort to be calm, it will be easier on your part to think of an excellent way on how to be of assistance to the person who is suffering from the attacks. At this point, it is significant to pinpoint the importance of avoiding pressure when it comes to handling someone’s panic disorder. You cannot keep on insisting that the other person needs to be smarter or better. Take note that this disorder is a mental health issue. He has no control over how he reacts or feels. The best thing to do is to accept the situation and be open to help. When helping a person who is under panic attacks, do not forget to remind him to breathe. Use a counting method so that it will be easier on your part to guide him with this matter. At the same time, do not hesitate to inform this individual that what he is going through is only temporary. Let him feel that there is still a way to solve his mental health problem. The goal is to be there for that person in your life. Never make him feel that he has to make an effort in making you stay. Most importantly, do not give him a hard time in being a part of your life. Be patient because he needs you the most in this awkward moment. Remember that your support can go along way. Be open to whatever may happen. Just keep on reminding yourself why you chose to remain by his side. If you believe that the panic attacks have become severe, make sure to get in touch with a therapist or psychiatrist soon. However, never make the mistake of not obtaining the consent of the person with the anxiety disorder. He needs to agree in seeking professional help. It is his decision that must always prevail.